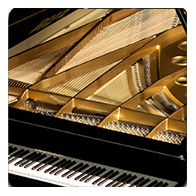 Neo Piano is a dynamic combination of 8 distinguished Grand Pianos combined into one amazing and affordable price. 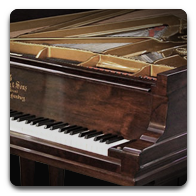 We handpicked 8 premium quality Grand Pianos from a piano pool contains over 1000 pianos. 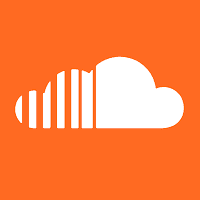 This gives musicians of all skill levels more freedom to create beautiful music and unmatched artistry all their own. 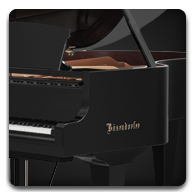 A famously rich and dark sound, the Bösendorfer 290SE establishes an incredible level of realism through hyper-detailed sound. From bass to highs, its rarity stands out across music genres ranging from new age to classical. Offering a rich, luxurious sound, this Steinway piano produces a dynamic range that can accompany all types of different music, such as pop, jazz, classical, and more. Boasting the famous Yamaha C7 sound, Ruby Grand has graced some of the most famous concert stages, international competitions and prestigious music events throughout the world. Its mellow sustain, beautiful tones, and unique timbre are perfect for pop, jazz or rock. A limited-edition custom design of F308, this model was handcrafted in Italy and is one of the world’s most expensive and renowned concert grants. Famous for its expressive, dynamic, and clear highs that sing with clarity, this versatile sound fits into all types of genres. The piano the legendary pianist Vladimir Horowitz loved most, this Steinway D boasts a rich sound and dynamic, full resonance performance that can last more than two minutes. It’s a breathtaking experience you’ll never forget! This grand piano comes from a not so famous American piano manufacturer. 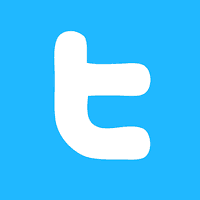 But its sound has an unmatached purity that impress anyone who heard of it. With balanced timbre through all register. This one is the biggest discovery that we made so we are glad to represent its beauty to all human beings. 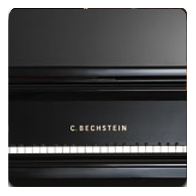 The C. Bechstein D 282 concert grand piano is a top-class instrument. 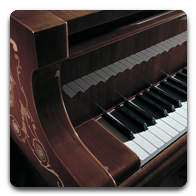 Thanks to its stupendous and beautiful sound, it’s the ideal grand for large concert halls.Bechstein has a long history in piano manufacturing and represents a special style of sound that most old german loves. Blüthner is regarded as German treature. 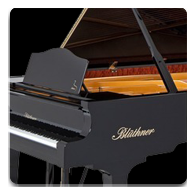 Model one is the master piece of Blüthner, which represents the knowledge acquired over the past 150 years of piano making. This one remains extremme expressive when you play soft that are rarely heard on other pianos. Neo Piano is powered by Hybrid Modeling technology and HD Velocity Layer technology providing a natural boost to expressive power that can be felt with every strike of the keys. Along with the new Neo Piano engine, which achieves 400 times more variations than a traditional sample engine, every note played is unique, creates vivid sound representation, and strikes a rich, accurate tone even with small movement. In essence, it’s an instrument with a musical soul instead of a machine feel. Gain unmitigated control over 40 customizable piano aspects, including the ability to lift the lid, tweak tone and harmonics, alter dampers, change dynamic range, and adjust velocity response. You can even apply a ‘style’ or resonance to your sound or adjust up mix by changing different microphone perspectives. 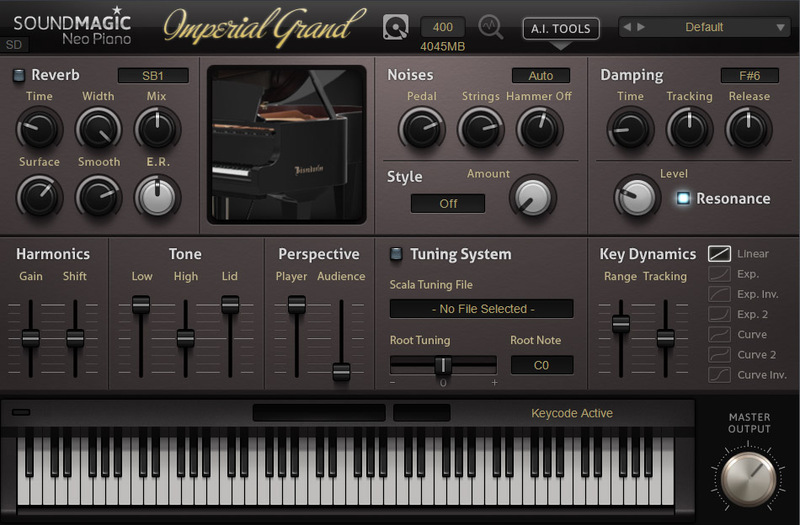 Style Designer helps set the piano’s musical style with a simple knob, be it pop, jazz, rock, classical or soft, and change internal parametric. Provides up to 12 microphone perspectives. DFD/RAM system enables users to relocate resources and ensure the best performance under every individual project. Scala Tuning System allows users to experiment with different tunings and choose from more than 10,000 tunings. 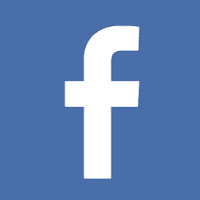 Artificial Intelligence Tools will check the response of your keyboard and pedals automatically to find your ideal velocity response curve in seconds. This is your opportunity to create deeper, richer Piano sounds just like the original pianos themselves. 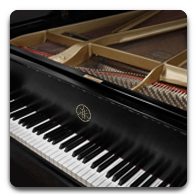 Get our Neo Piano today and truly enhance your ability to create beautiful, unforgettable sounds. Not satisfied? 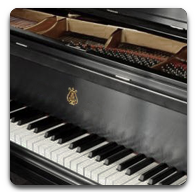 Check our world's largest piano collections below and there is always one piano ideal for you! 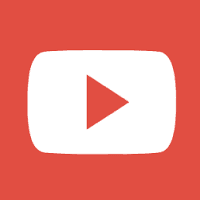 Copyright © 2018 The Best Computer Music and acoustic technology INC All rights reserved.